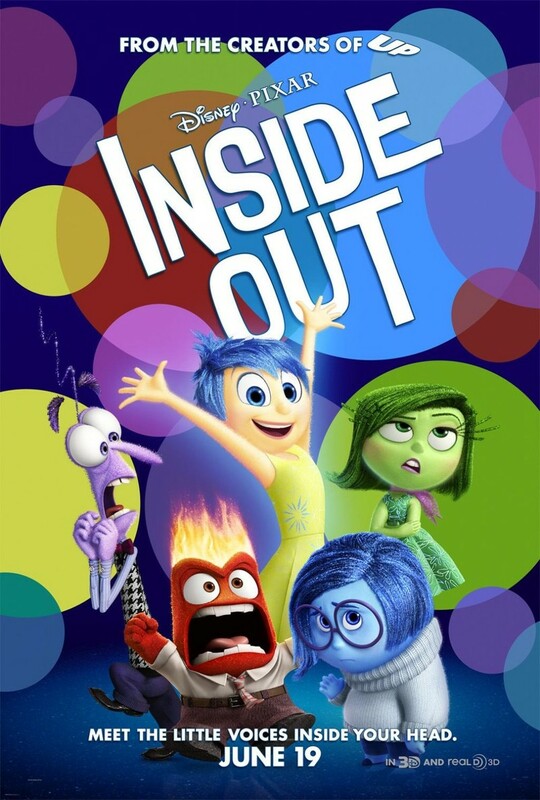 Inside Out DVD and Blu-ray release date was set for November 3, 2015. Everyone has a story about life, growing up and feeling the pain of losing a friend whose family uprooted and left to parts-unknown. Some can share those feelings of joy, fear, sadness and eagerness from personal experiences. One such person is a young girl who struggles to find herself in a new city, San Francisco. What would it be like if you could peek inside the mind of a girl who's guided her by emotions...emotions that happen to live in an imaginary place called "Headquarters"? When turmoil breaks out in Headquarters, will she be able to gain control and learn to navigate her new, strange environment?